Cooking with soda is a simple way to add a lot of ingredients using one item. 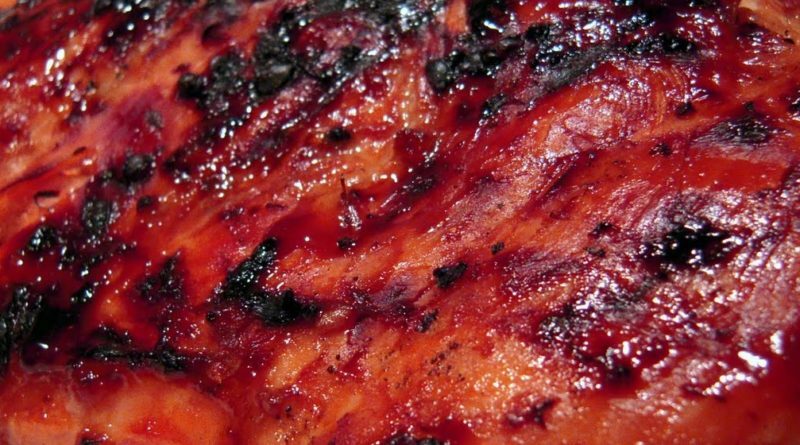 Combined of water, sugars, and coloring, soda is used to make barbecue, glazes, sauces, and more. 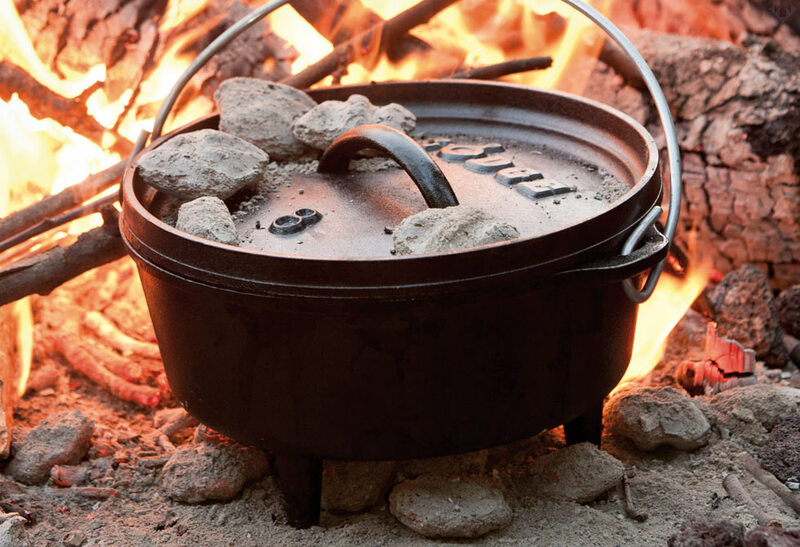 Today’s recipe uses it to make delicious Dutch Oven chicken over the campfire. Arrange chicken breasts in an oiled 12″ Dutch oven. In a large bowl add remaining ingredients and stir to mix well. Spoon sauce over chicken. Cover oven and bake using the hot coals from a well burned fire on the lid and cover the lid with a layer of coals. Cook 60-75 minutes or until chicken is cooked through basting with pan juices every 15 minutes.